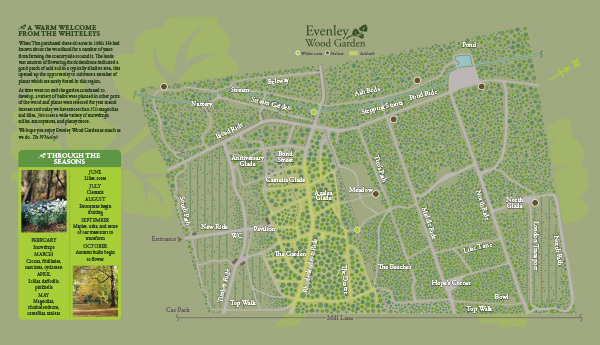 With a collection of 300 roses and 150 lilies, Evenley Wood Garden is filled with colour and delight every summer, and to celebrate, we’ve arranged an entertaining day filled with attractions and activities! Lilies are a speciality of Mr Tim Whiteley, and we have an inspiring collection of both common species and cultivars. 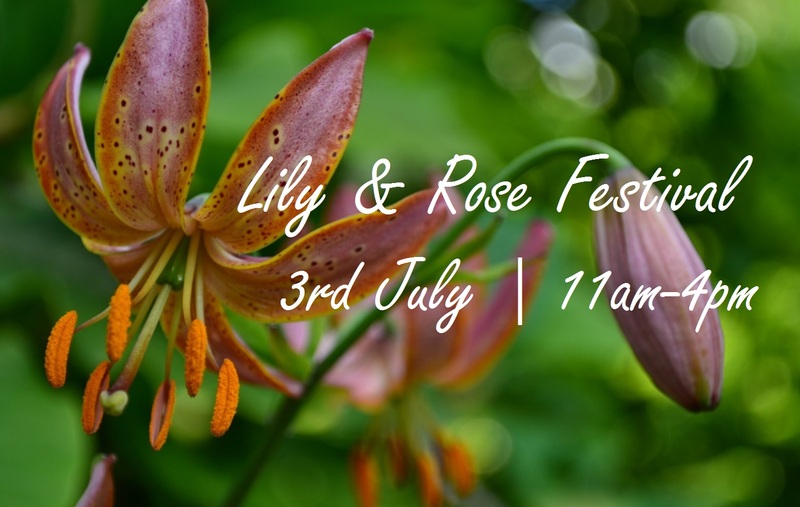 These include Lilium ‘Evenley Jane’ and L. ‘Garden Society’, which are two examples of a selection of plants that have been developed and propagated here. Lilium ‘Theodore Haber’ is another beloved resident of Evenley Wood Garden, and provides a vibrant splash of red amidst our vast woodland. The rose has its historical roots in China, India, central Asia, and Persia, and is a well-known symbol of love and beauty. Among such a diverse collection, the garden offers a chance to see a variety of Bred British roses, climbers, and ramblers. Among these is the aromatic rambler Rosa ‘The Garland’, as well as the climber R. ‘Paul’s Himalayan Musk’ (which grows to an impressive five metres), and an ornamental shrub by the name of R. moyesii.